As the weather starts to warm up, head to the Carlsbad Lagoon for your next day out in the sun. 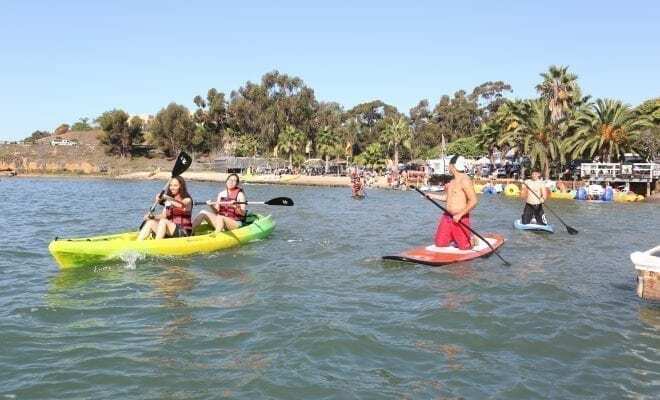 Located in North County San Diego, the Carlsbad lagoon has a variety of watersports for you to enjoy with friends and family. Here are some of the exciting activities you can experience at the gorgeous Carlsbad Lagoon. If you’ve ever wanted to try out jet skiing, then the Carlsbad Lagoon is a great place to do so. Their Waverunner rentals can fit either two adults or one adult and two kids under 50 pounds. The Carlsbad Lagoon offers a safe and controlled environment for you to learn and have fun – great for first timers. The staff at the lagoon will provide an orientation on how to operate it as well. You can get an half hour out on the water for $75, with the prices increasing for more time. For those looking for something a little more mellow, you might want to try out the stand up paddle boards available for rent. We’ve all seen people on stand up paddle boards seemingly floating on the water far out from the waves at the beach, but at the Carlsbad Lagoon, you’ll be able to enjoy the sunny skies and calm waters. Paddle boarding can be done either sitting for a relaxing experience, or standing to challenge your balance. The Carlsbad Lagoon contains very calm waters, make it a perfect place for first-timers. You can get an hour out on the water for $30, which includes a board, paddle, and a quick orientation. A certainly more unique option available at the Carlsbad Lagoon is aqua cycling. The aqua cycle resembles a tricycle, with comically oversized wheels that keep the cycle afloat. It is operated similarly to a bicycle, with handlebars used to steer the craft. The hourly rate is $30,or for $95 a day, this two seater the perfect way to spend the day exploring the lagoon. The Carlsbad Lagoon also offers several private areas for reservation, perfect for large parties or a family day of fun in the sun. They come complete with a BBQ, picnic tables and chairs, and can provide a private space for you and your friends and family. 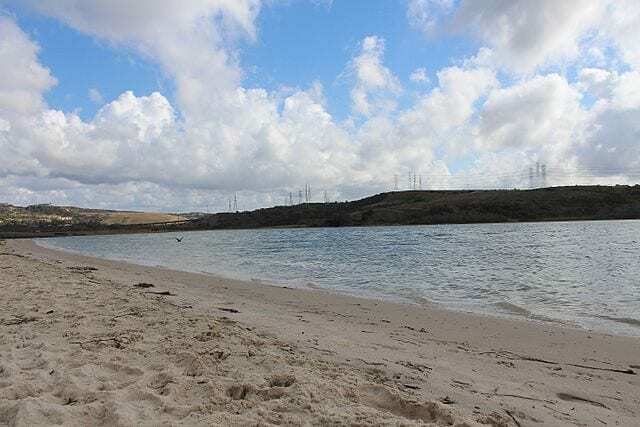 These are just a few of the fun things you can do at the Carlsbad Lagoon, so come out and see for yourself the adventures that are just waiting to be had.